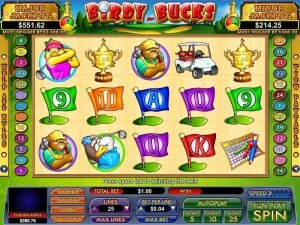 Pick up your clubs and join the Eagle for a rousing game of golf in Nuworks’ latest slot, Birdy Bucks! Spin up Golf Balls to trigger the feature, and watch the Eagle shows off his skills as he hits two balls towards the green. 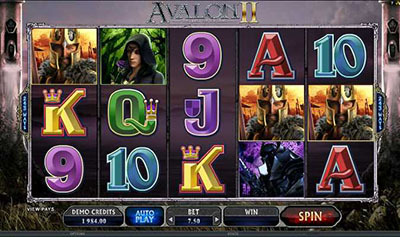 Win up to 18 free spins with prizes x 9! Birdy Bucks also uses the patented Win-Win Feature and Boiling Point Jackpots, so you’ll be hitting a hole in one in no time! 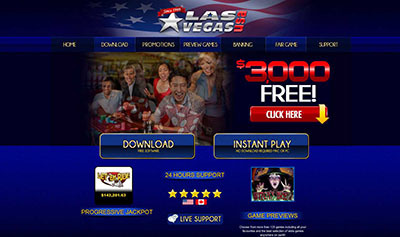 Birdy Bucks :: You can try this NEW Slot game right now at the following casinos: Buzzluck Casino and Lucky Club Casino.